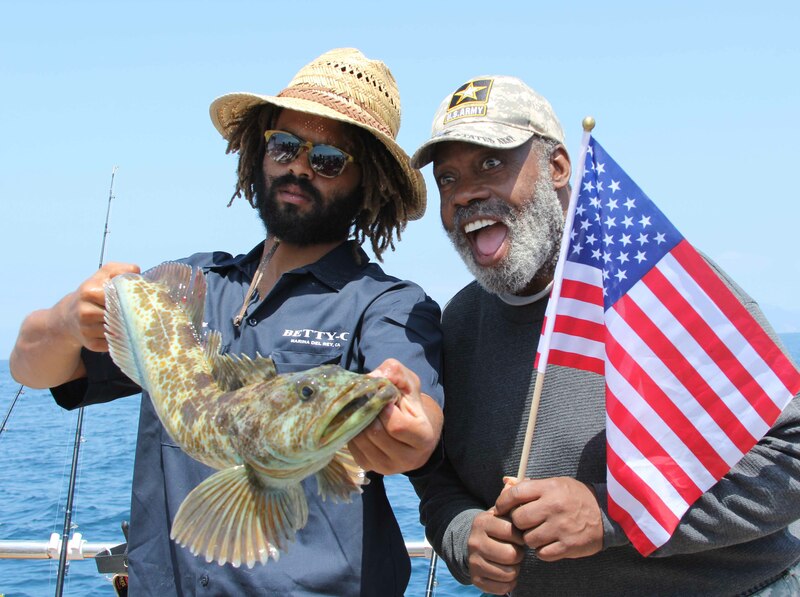 AB 986 would discount fishing licenses for disabled veterans and recovering service members. Editor’s Note: This article has been updated to reflect the current fishing license rate. The original article stated the license fee was $47; however the current fee is actually $48.34. We apologize for the oversight. SACRAMENTO — California legislators continue to make a case for fishing license reform, as an Assembly committee kicked off the New Year by supporting a proposal to reduce fees for veterans, Jan. 18. Veterans would be allowed to pay $7.30 – as opposed to the current rate of $48.34 – if Assembly Bill 986 (AB 986) became law. AB 986 also proposed a 12-month fishing license system. The bill, however, isn’t exactly smooth sailing for all anglers: the California Sportfishing League stated the cost of a license, overall, would increase to $62.86 per year. “The ridiculously expensive fishing license will increase under this bill?” Duane Massa angrily asked on Twitter, replying to a post on AB 986’s committee passage. Assembly member James Gallagher, who introduced the bill in early 2017, was included in Massa’s reply. AB 986, nonetheless, made it out of the Assembly Appropriations Committee – the same committee where Senate Bill 187 died a few months earlier – by a 17-0 vote. The Appropriations Committee, in September 2017, held SB 187 back despite no known opposition to the bill, which proposed shifting California’s fishing license scheme from a calendar-based fee to a 12-month system. Sportfishing license sales yielded nearly $59 million in revenues for the state in 2016, according to an AB 986 fact sheet issued by Gallagher’s office. 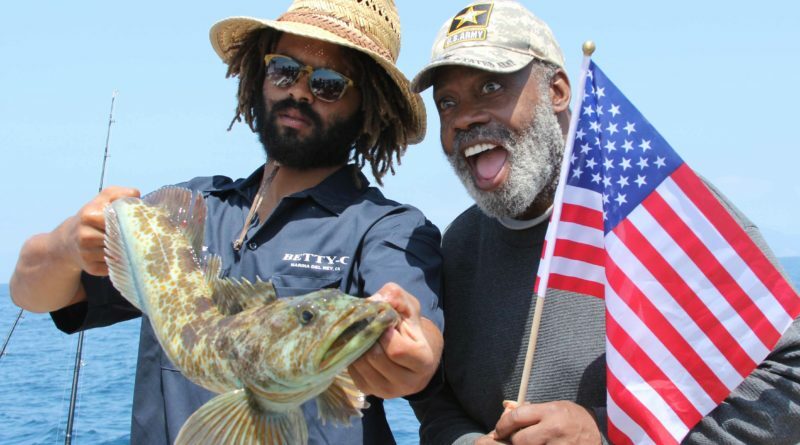 Disabled veterans and recovering service members, who are the beneficiaries of AB 986, purchased about $105,000 worth of sportfishing licenses in 2016. AB 986 moved to the Assembly floor for a full vote.